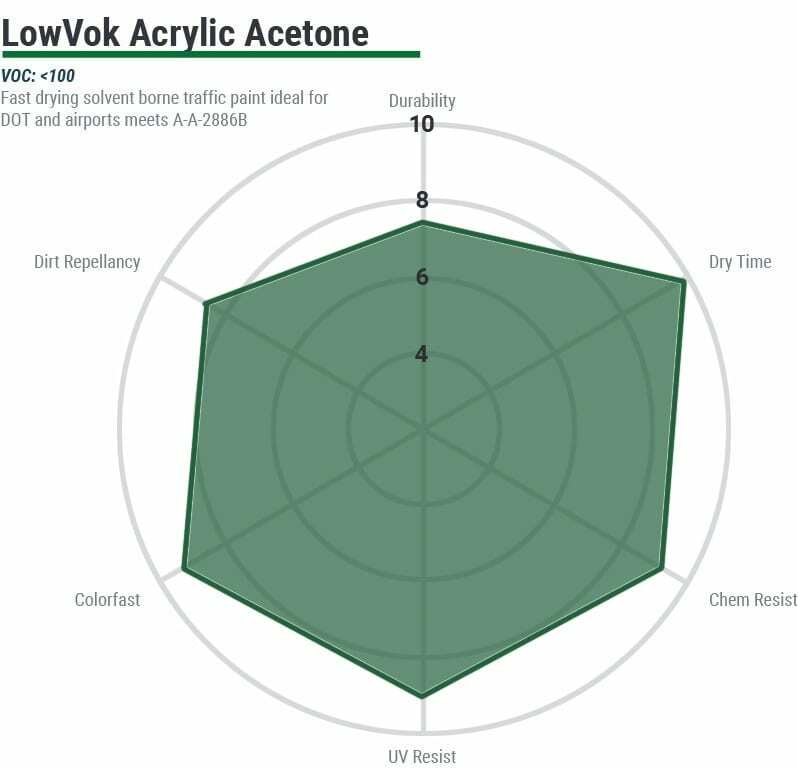 Why LowVOK Low VOC Acrylic Acetone Traffic Paint? If you’re looking to comply with stringent VOC (volatile organic compound) regulations without sacrificing performance, our low VOC acetone acrylic copolymer traffic paint is your solution. These paints perform well on all types of pavement and are available in all colors. 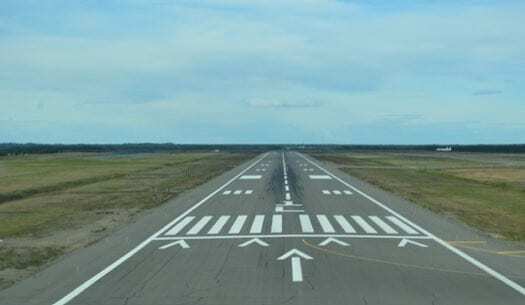 When VOC compliance and quick dry time are of the utmost importance, turn to Aexcel Low VOKAcetone Acrylic Acetone traffic paint for your striping needs.